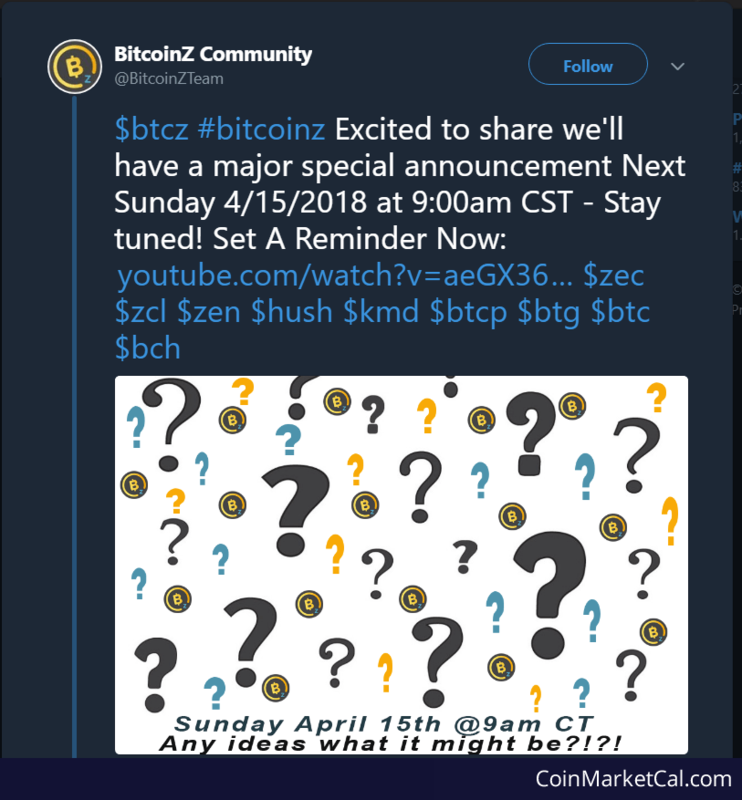 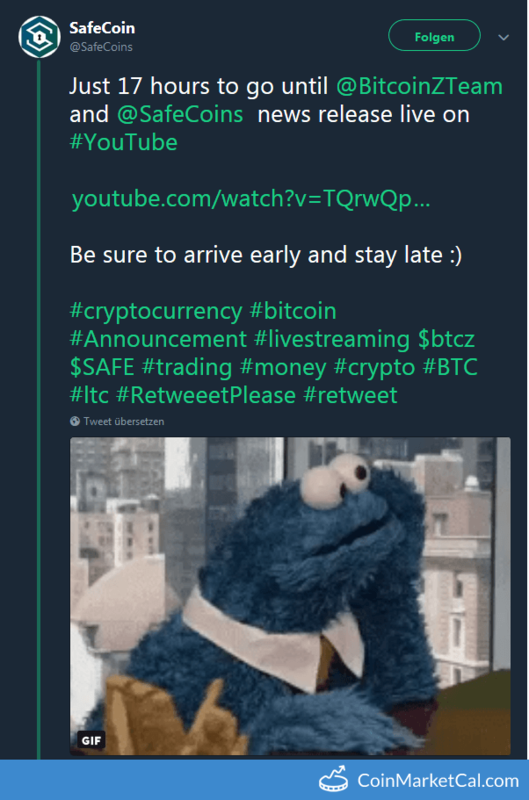 "Just 17 hours to go until @BitcoinZTeam and @SafeCoins news release live on YouTube." 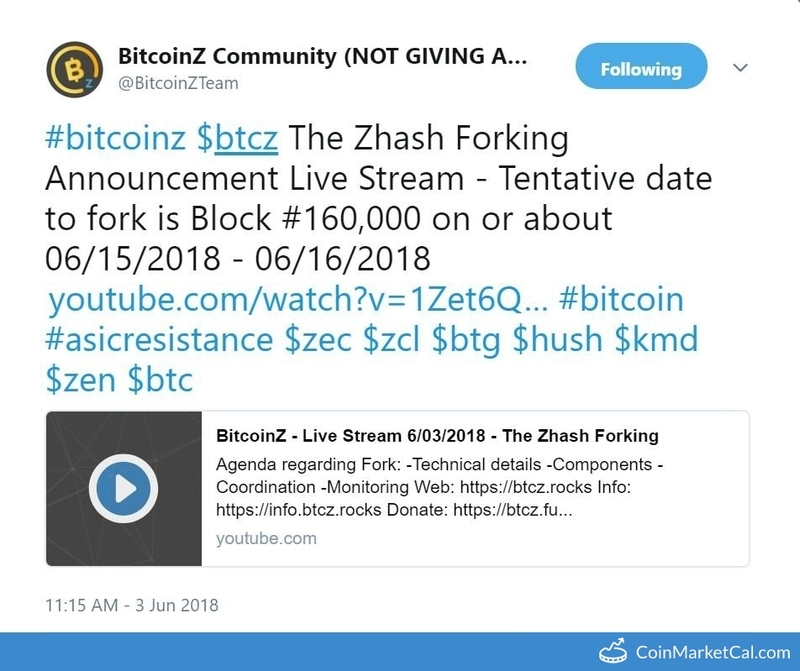 The BitcoinZ Zhash tentative forking date is block 160,000, which is approximately June 15-16. 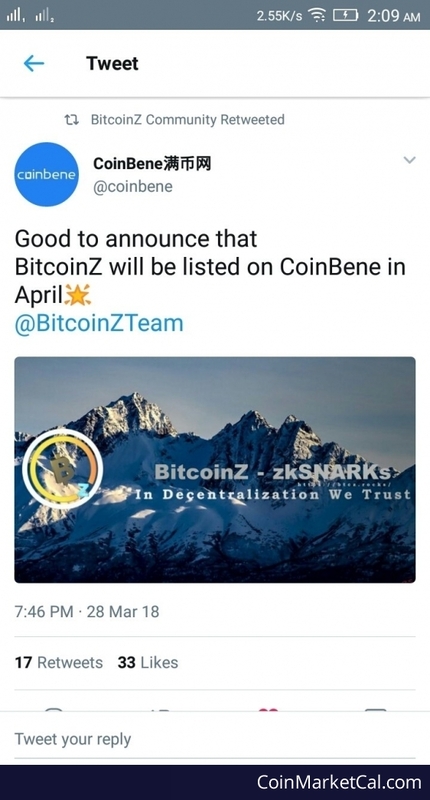 BitcoinZ will be listed on CoinBene in April. 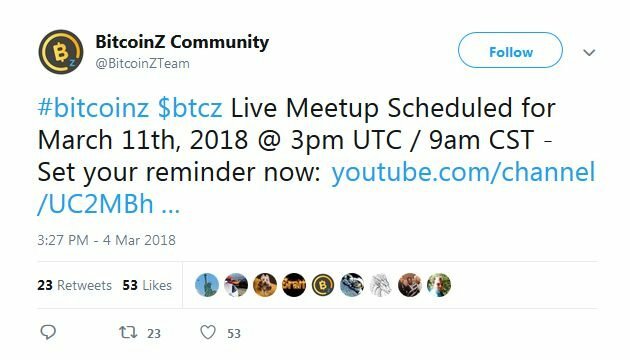 Live meetup at 3PM UTC. 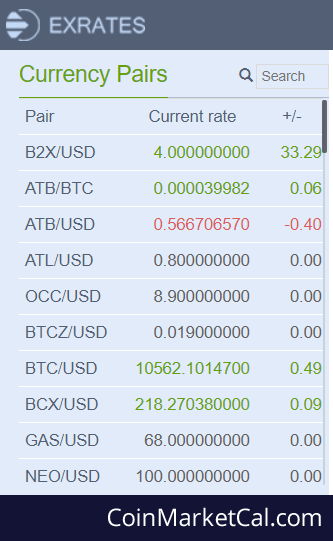 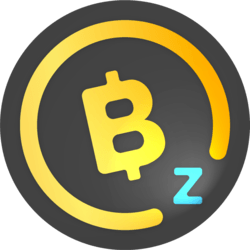 BitcoinZ (BTCZ) has been added to Stocks.Exchange cryptocurrency exchange. 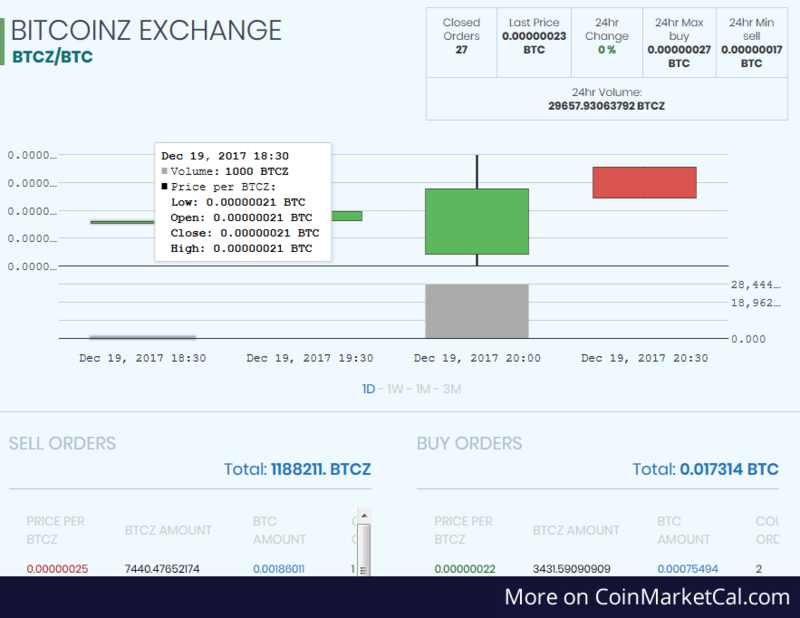 It has been added with BTC and ETH trading pairs.